A great short film by Canadian film maker and progressive Mikailus. Music by LEE ROSEVERE "Prologue"
Saskatchewan's Potash and Oil industries are booming. 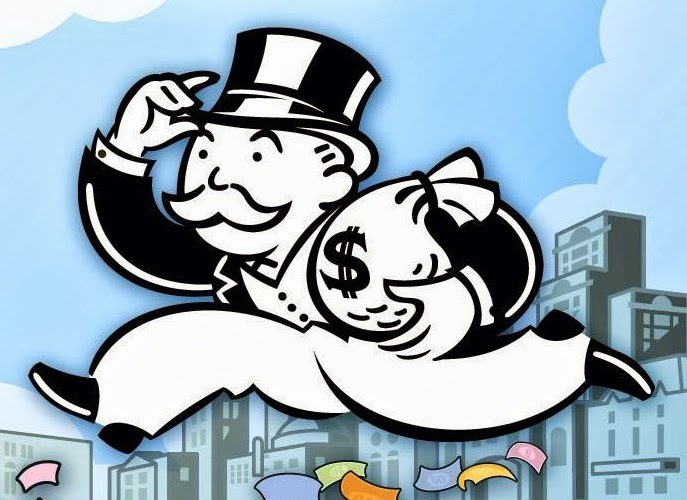 Billions in profits are rolling in to them steadily. Yet, services to the people of Saskatchewan - who actually own the natural resources - have never been more wanting. 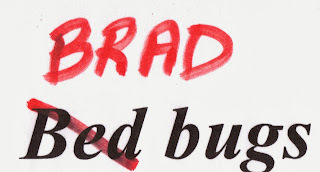 Here's an example: .. in the constituency represented by Premier Brad Wall, a local seniors home simply can't get the financial resources they need from the provincial government to eradicate an infestation of bed bugs! Heritage Towers, a Saskatchewan Housing Authority seniors home in Swift Current, has a beg bug infestation and residents say the government is ignoring the problem. Hilda Wiese, an 84-year-old resident of the towers, is one of the seniors who had to leave her home because of the infestation. She describes minimal effort in dealing with the problem – including treating only the rooms of seniors who complained – excluding other seniors’ rooms, common areas and hallways. Wiese is currently back at home in Heritage Towers, but has cancelled her home care and is afraid to have visitors for fear the bedbugs are still in her room or will re-enter her room from the untreated hallways, common areas and neighbouring rooms. NDP Leader Cam Broten, who has been outspoken on the critical need to fix the conditions in Saskatchewan’s seniors care homes, wants the government to consider the problem a priority. Was Pamela Wallin's Appearance On 'Corner Gas' Prophetic? ... I'll leave that for you to determine. Canada Has A 'Just' Society .... Mostly 'Just' For The Rich!!! Remember when that wayward young skier was billed $10,000 towards his rescue costs after going out on his own at a British Columbia ski resort? Well here's the double standard ... if you are rich and get stranded on a northern ice flow, Canadian taxpayers are required to pay nearly $3 Million to rescue you! 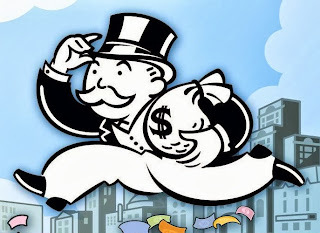 Canada's 'Just' society is mostly just for the rich!! It looks as if the City of Regina has its own version of 'Watergate'!! An American communications company is getting a piece of the city's referendum campaign budget for its involvement in Mayor Michael Fougere's telephone town halls. Front Porch Strategies, based in Delaware, Ohio, was hired by the City of Regina's polling firm, Direct Marketing Services in Saskatoon, to help carry out three teleforums, said the city's communications manager Deb McEwen. Front Porch Strategies' website says "our passion is helping Republican candidates, elected officials, and conservative causes win by connecting them with voters and constituents". The firm was also used by a number of Conservative MPs during the 2011 federal election, according to news reports. OTTAWA — The New York Times editorial board is taking the Harper government to task for allegedly silencing publicly funded scientists, a strategy the Times says is designed to ensure oilsands production proceeds quietly. The strongly worded Sunday editorial comes as the PR fight over the proposed Keystone XL pipeline is heating up, with U.S. President Barack Obama yet to make a decision on whether to approve the project that would transport bitumen from Alberta’s oilsands to the U.S. Gulf Coast. Over the last few years, the government of Canada — led by Stephen Harper — has made it harder and harder for publicly financed scientists to communicate with the public and with other scientists. It began badly enough in 2008 when scientists working for Environment Canada, the federal agency, were told to refer all queries to departmental communications officers. Now the government is doing all it can to monitor and restrict the flow of scientific information, especially concerning research into climate change, fisheries and anything to do with the Alberta tar sands — source of the diluted bitumen that would flow through the controversial Keystone XL pipeline. Journalists find themselves unable to reach government scientists; the scientists themselves have organized public protests. There was trouble of this kind here in the George W. Bush years, when scientists were asked to toe the party line on climate policy and endangered species. But nothing came close to what is being done in Canada. Science is the gathering of hypotheses and the endless testing of them. It involves checking and double-checking, self-criticism and a willingness to overturn even fundamental assumptions if they prove to be wrong. But none of this can happen without open communication among scientists. This is more than an attack on academic freedom. 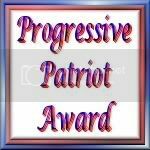 It is an attempt to guarantee public ignorance. It is also designed to make sure that nothing gets in the way of the northern resource rush — the feverish effort to mine the earth and the ocean with little regard for environmental consequences. The Harper policy seems designed to make sure that the tar sands project proceeds quietly, with no surprises, no bad news, no alarms from government scientists. To all the other kinds of pollution the tar sands will yield, we must now add another: the degradation of vital streams of research and information. B.C. 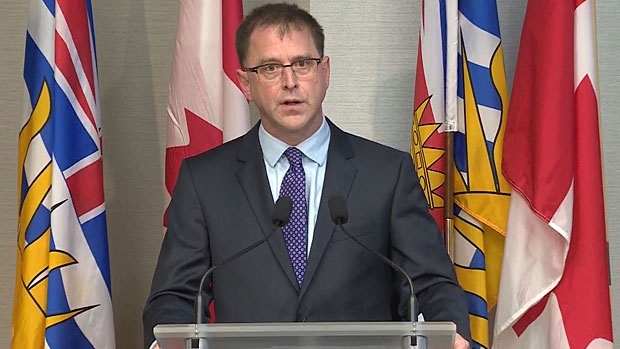 NDP Leader Adrian Dix has announced his resignation as party leader today in Vancouver, following the party's surprising defeat by the Liberals in the May provincial election. Dix said he accepted responsibility for the election loss and felt it was in the best interests of the party for a new leader to take over. “Since our defeat in the election on May 14, I have reflected both on my future as leader of the B.C. NDP and on the future of our party. "That we fell short on election day is my responsibility as leader," said Dix. “It has become clear to me that the best interests of our party mean that I need to step aside for a new leader, who can lead us to victory in 2017." New Democrats DEMAND To Know (as should MOST Canadians), Why Conservative Party Lawyer Sat In On Elections Canada Investigative Interviews On Robocalls Scandal!! OTTAWA – The NDP wants the Commissioner of Elections Canada to publicly answer questions about why Conservative Party lawyer Arthur Hamilton attended robocalls interviews. 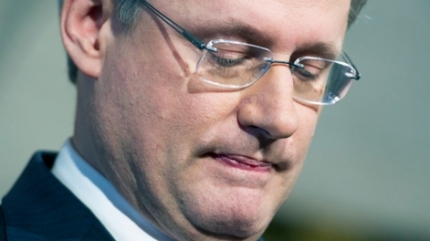 Stephen Harper's image and popularity has taken a bit of a nose dive lately. Senate scandals, arrogant government and other assorted Tory sins have left Mr. Harper facing the prospect that the nation is getting ready to dump him. To the rescue ..... Canada's corporate media! Image rehabilitation is in full swing! 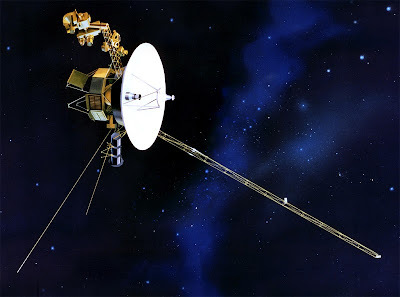 Launched in 1977, the Voyager spacecraft has now completely left our solar system and is officially now in interstellar space ... approximately 19 Billion Km from planet Earth. Very cool. OTTAWA – The Conservative Party lawyer who attended interviews related to the May 2011 robocalls investigation at times spoke for witnesses and directed the questions, according to excerpts obtained by Global News. Arthur Hamilton sat in on the interviews with the witnesses, who had all worked as Conservative staffers, alongside Elections Canada investigators Allan Mathews and Ron Lamothe in March and April 2012. The investigation relates to misleading robocalls in Guelph during the 2011 election. Michael Sona, who worked for a Conservative candidate in Guelph, has been charged with violating the Elections Act. He has publicly denied wrongdoing. Court documents released this week allege Sona told “several” friends he was involved in making misleading calls directing Guelph voters to nonexistent polling stations. In documents, Hamilton said he attended an interview as “counsel for the Conservative Party of Canada,” not the witness. In an email obtained by Global News, one witness said Hamilton wasn’t representing him. “Well I said I didn’t need a lawyer, wasn’t commenting. I don’t suppose the cpc (Conservative Party of Canada) lawyer counts, because my choice in that matter wasn’t exercised,” the witness wrote. According to excerpts of interviews, Hamilton at times took charge of the interrogation, telling witnesses what to say and speaking for them. “You’ve spoken to your parents as well about this,” Hamilton says to one witness. “Yeah,” the witness says. Ottawa defence lawyer Michael Spratt says it’s “very unusual” for a third party to be present in interviews. “Is he acting in the interest of the witness? Or is he acting in the interest of his client, the Conservative Party of Canada?” said Spratt. 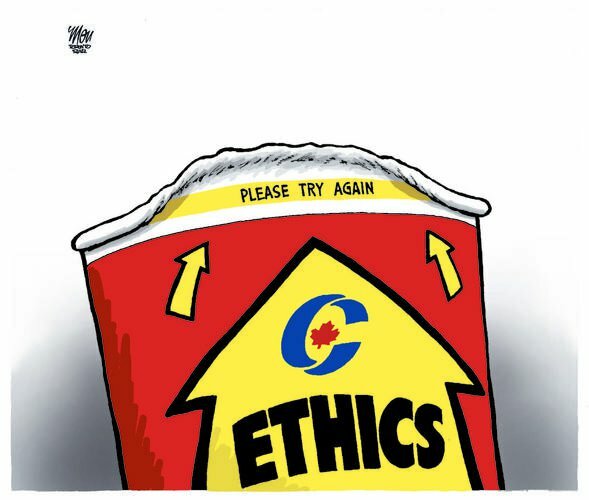 A spokesman for Elections Canada said he couldn’t speak to specifics about the investigation.
" 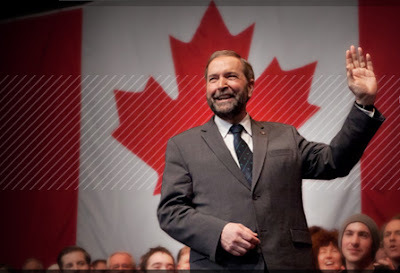 Mulcair is likely less popular in Saskatchewan and so are his policies [...] describing Canada's petro-driven economy as "Dutch disease" that artificially inflates the Canadian dollar and harms manufacturing - particularly in Eastern Canada." "The NDP thinks Saskatchewan's resource economy is a disease." Saskatchewan Premier Brad Wall is scheduled to meet with Federal New Democratic Party Leader, Tom Mulcair while the Federal NDP Caucus meets in Saskatchewan. For starters, Tom Mulcair never called Saskatchewan's resource industry a 'disease' despite the paid political TV ads that Premier Wall's right wing Saskatchewan Party ran. 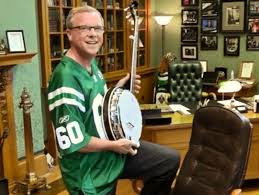 It's time to stop playing to the lowest common denominator in the Sask Party and act like a true national statesman. Hopefully Premier Wall will tone down his 'bumpkin' schtick and have realistic, intelligent, meaningful discussions with Mulcair. a routine or act that is the trademark of an entertainer, especially in vaudeville. (Yiddish.) 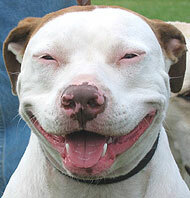 : His schtick was a trained dog and cat act. Federal Bureaucrats Tipped Off Harper's PMO About Freedom Of Information Request Searching For Senate Scandal Documents .. and magically ... none were found! OTTAWA — Federal bureaucrats notified Prime Minister Stephen Harper’s chief of staff in June that they were about to make public that a search of the Privy Council Office had not uncovered a single document related to the scandal involving Sen. Mike Duffy.